A presentation of the joyous and inspirational sounds of British gospel music. 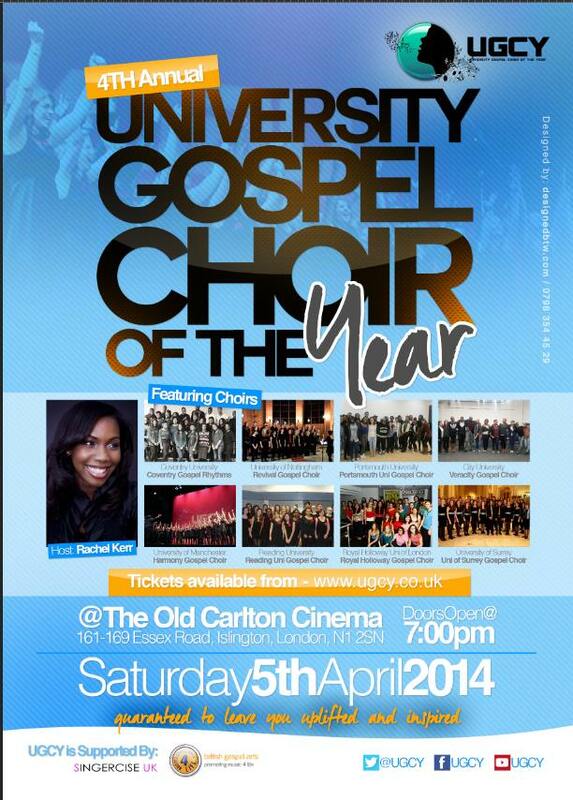 Come hear the beautiful sounds of the gospel voice presented by some of the UK’s finest gospel choirs and soloists. Sheer inspiration and joy for everyone! 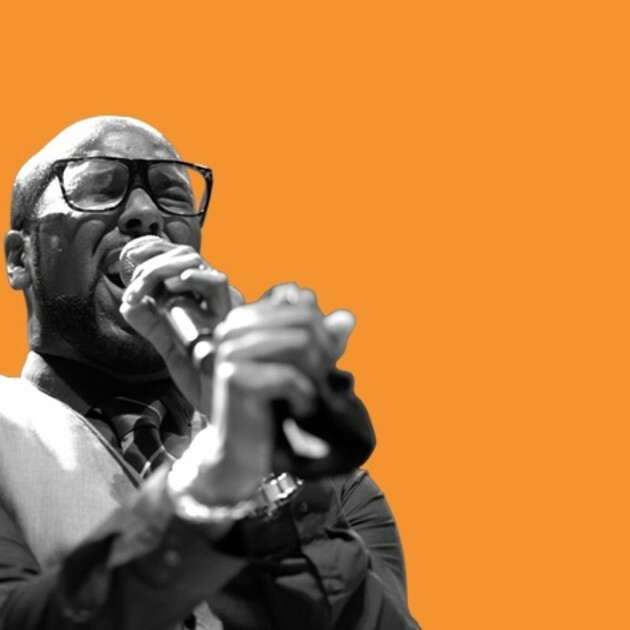 Part one of a festival of three concerts at Southbank Centre, presented by igmusic. Select your preferred date and time below. If a performance is no longer available it will not be clickable.